The gentle, acoustic number from the Jessica O’Neil moniker leads in with timid guitar strums but it’s O’Neil’s deep, twangy vocals that brings light and emotion to this dreamy melody. The first track on the month old album Cheekbone, creates the path for a light and refreshing collection of pure, folk rhythms from the singer-songwriter and her electric guitar. Give “Stella” a listen then let the other tracks play through for a full listen of Cheekbone. 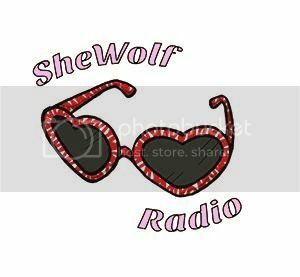 Posted on February 24, 2016 by shewolfradioTagged acoustic pop, cheekbone, folk, jessica o'neil, london ontario, New Music, shewolf radio, stella, yessica whoaneil.